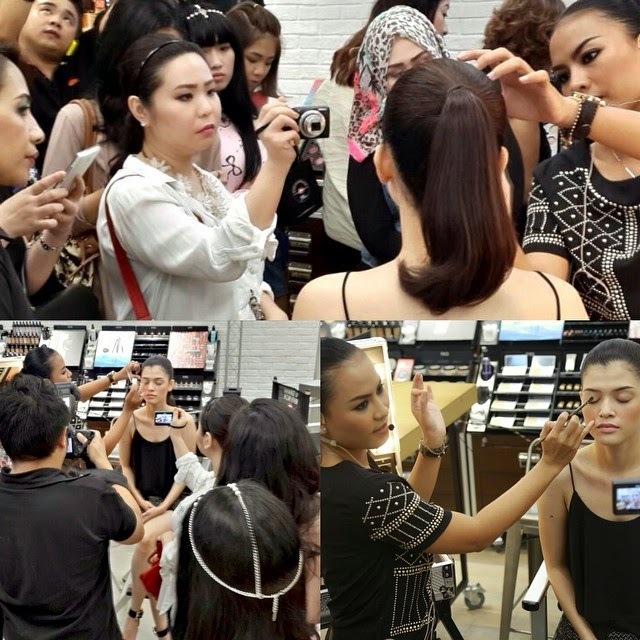 Last Tuesday, i was invited by Makeup For Ever Indonesia to attend this exclusive pre-launch of their New Artist Shadows. 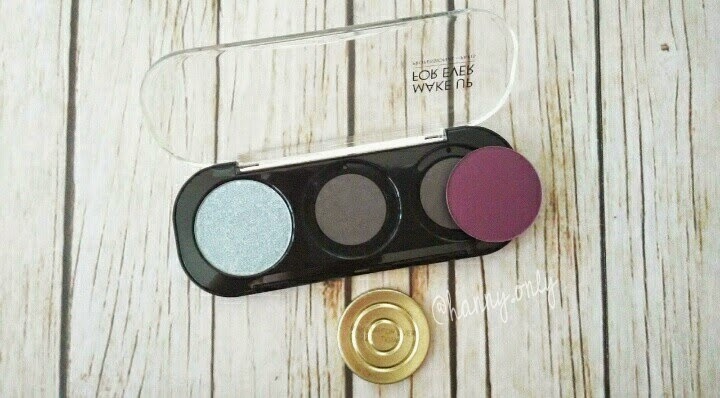 For total 175 colors of eye shadows to play with, ecstatic might be quiet an under-rated word to express how i feel that day. This launch also goes along with their 30th year celebration. Ok so here we go, here are all the 175 colors that's available here in Indonesia. Meanwhile there are 210 of total colors internationally. 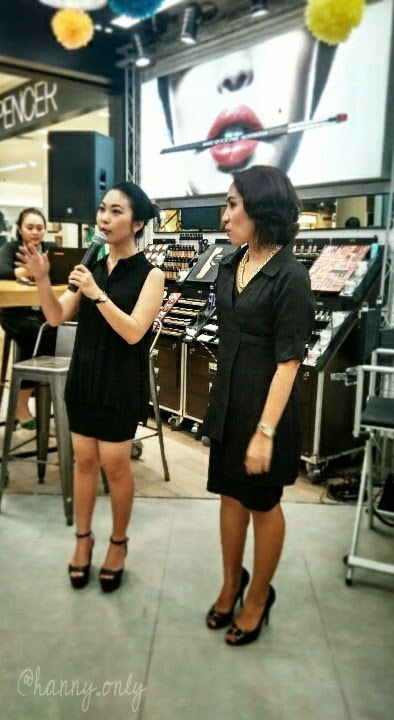 The event started by introduction and product acknowledgement from ms. Daisy and mrs. Dhian. 1. 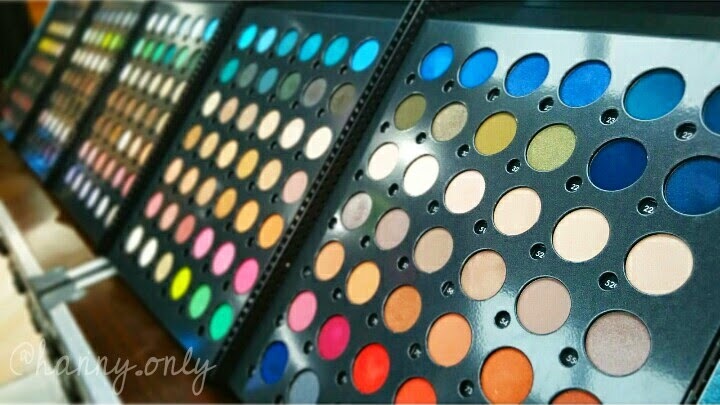 Matte - 43 colors, contain no mother of pearl content. 2. 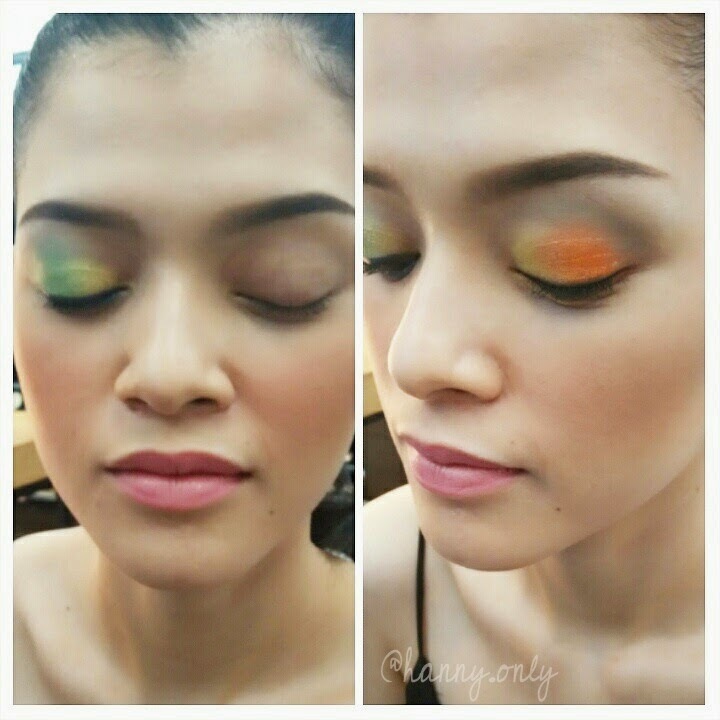 Satiny - 33 colors with 45% mother of pearl content added a touch of black pigments to gave it's "Chameleon Effect". 3. Metal - 28 colors. 4. 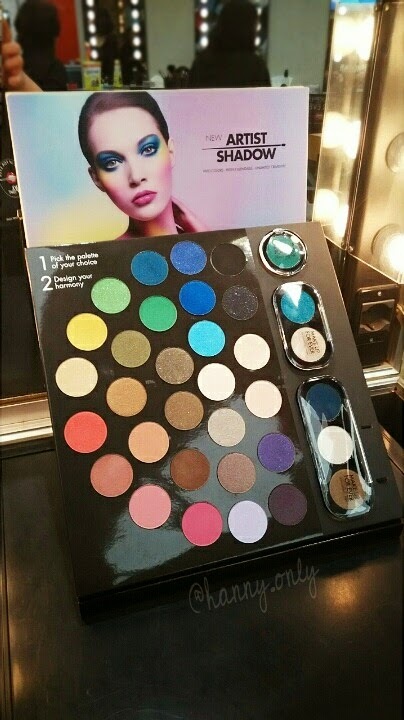 Iridescent - 43 colors with 45% mother of pearls content in medium size, so more more intense and bit shinier. 5. Diamond - 28 colors with 50% mother of pearls content in big size, so gave you intense glittery effect. 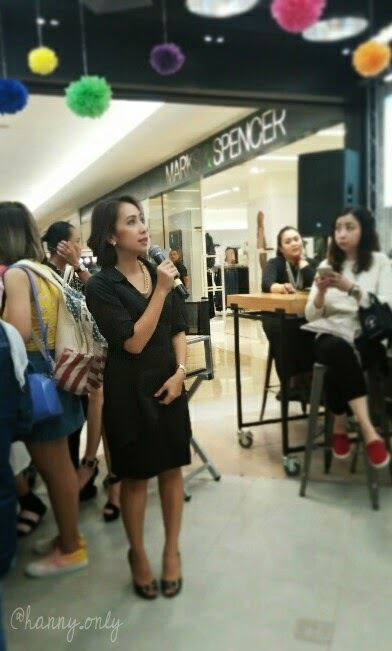 Next is makeup demo by ms. Maria. 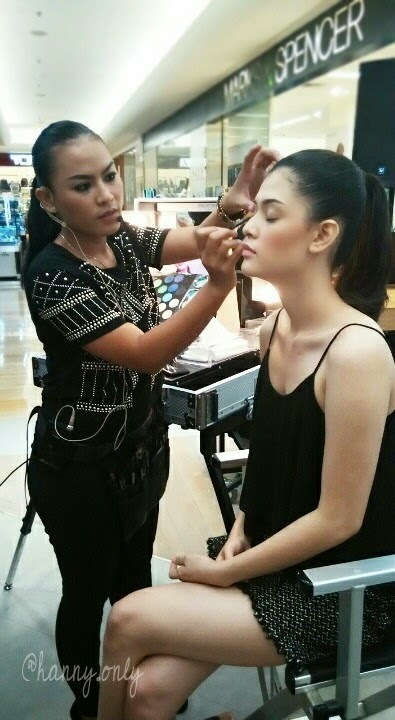 With her beautiful model that looks a lil' bit like Kendall Jenner. Do ya think??? 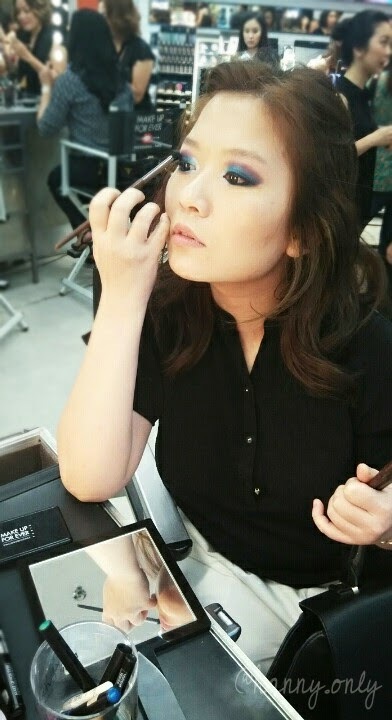 Ms. Maria the MUFE MUA in action. 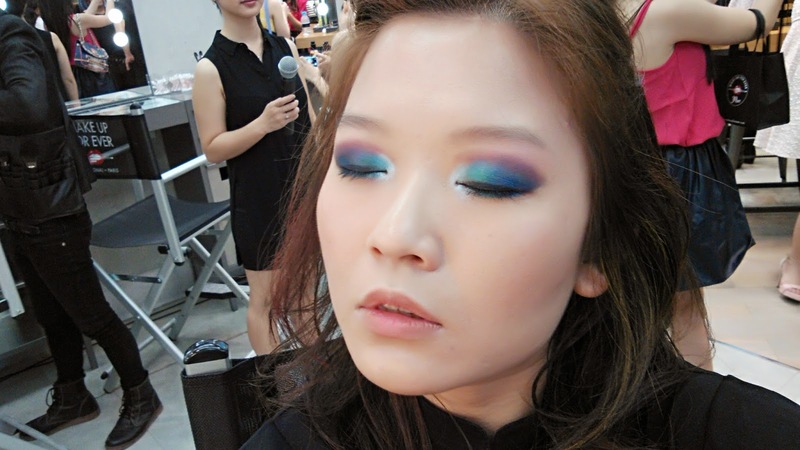 She boldly gave the model different smokey eye look on each eye. The model is simply gorgeous. 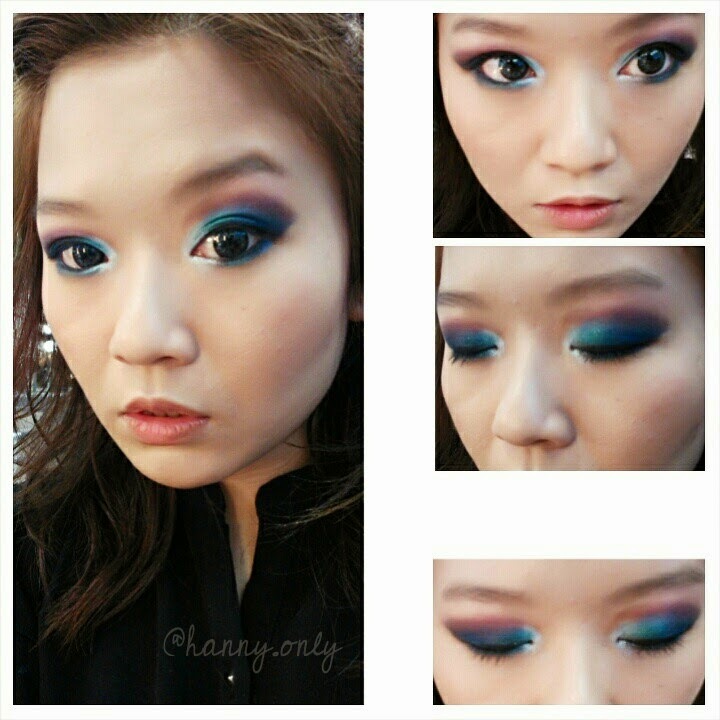 She could rock different eye makeup, haha. This might be a new trend. Let's give it a try, shall we!! 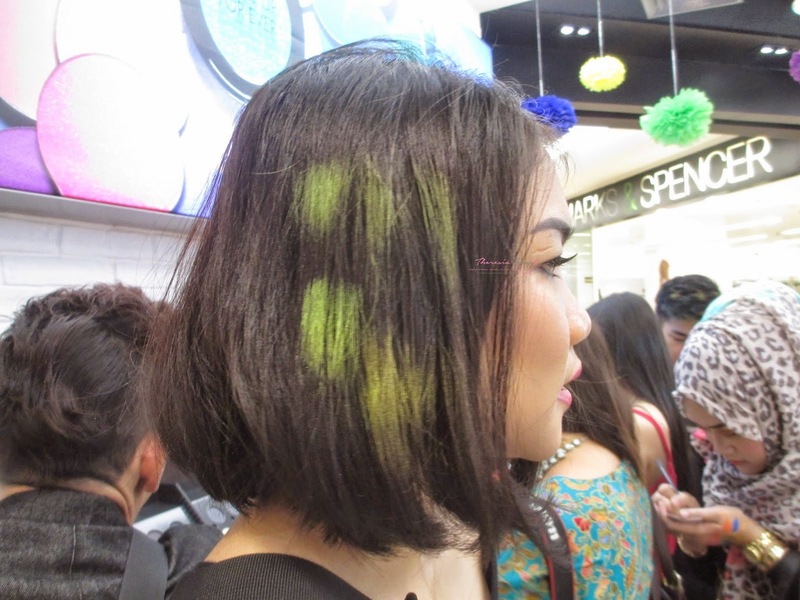 The event continued with a little eye makeup challenge and i won. 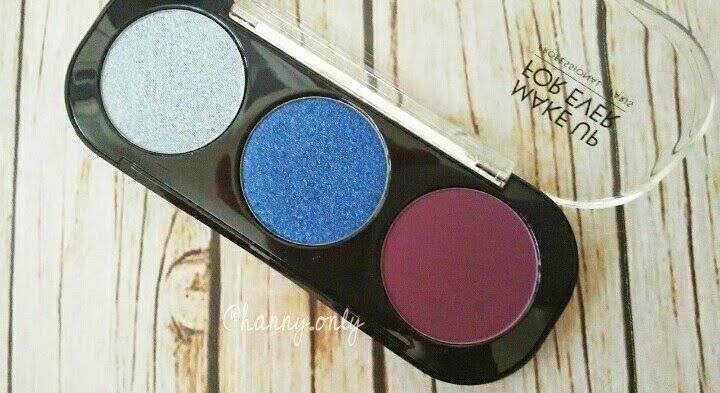 Gosh, can you see how pigmented those shadows are?? 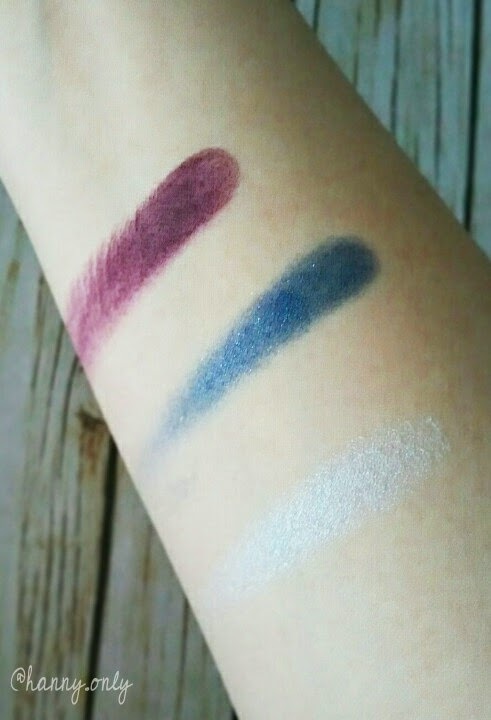 I didn't use any eye primer just because i want to really-really test their vibrancy and lasting. 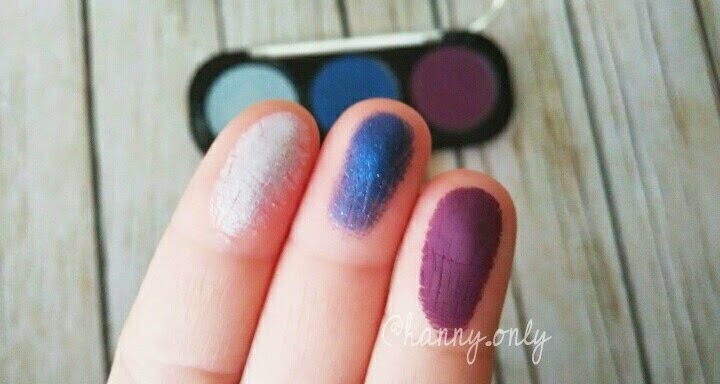 Last but not least, before it was over, they told us to pick not one but three eye shadows of our choice. Hmm, from 175 colors existed, it's pretty confusing to pick just three. Haha. Here's the colors that i've picked. Aren't they amazing or what?! 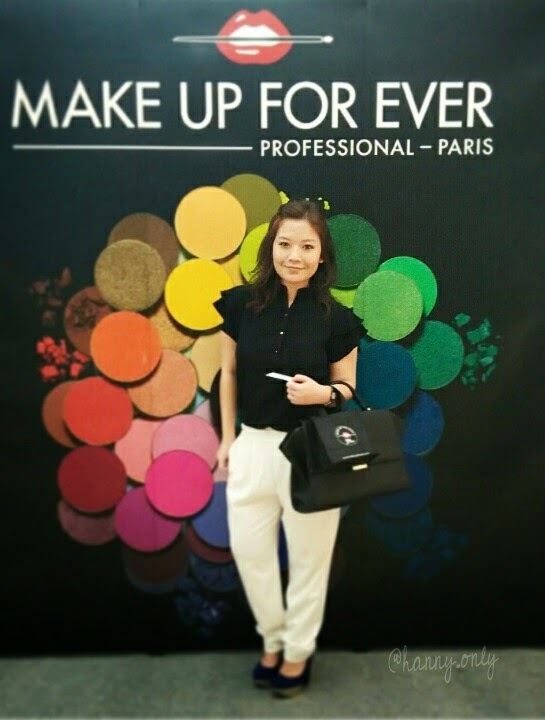 If you interested, just wait for their official launch at May 1st 2015. 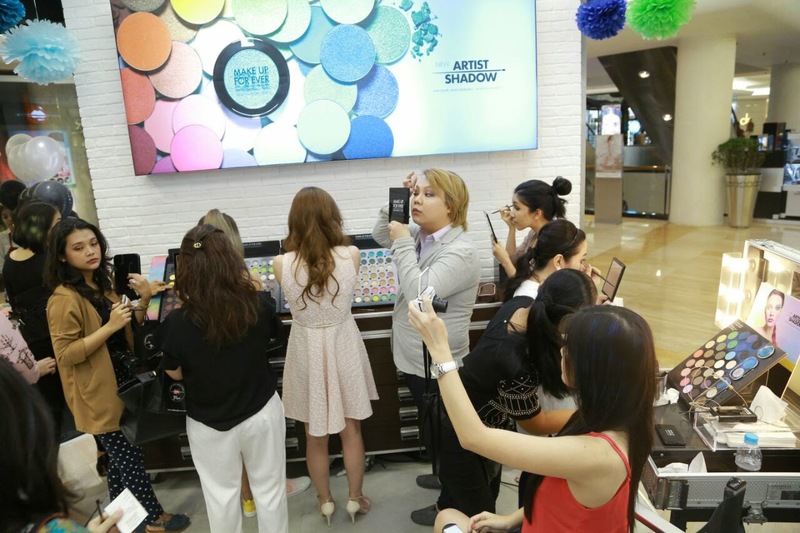 Each empty palette costs IDR 70K and the eyeshadow refills costs 220K each. 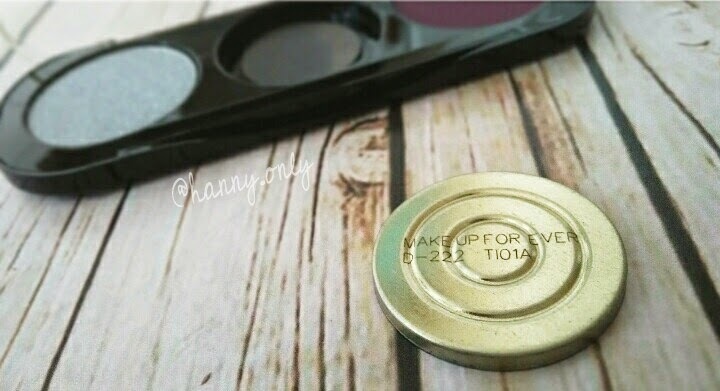 The code on the back on each eye shadow pan, easy to detect. Ok guys, thanks for reading. Hope it's useful for you. Wait for the makeup tutorial using these three soon. See ya!! 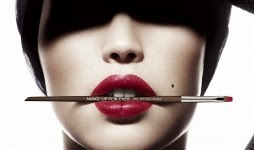 "I NEEDED TO CREATE MY OWN BRAND, NOT ONLY TO PRODUCE PRODUCTS THAT MET THE DEMANDS OF MAKEUP ARTISTS, BUT ALSO THE DEMANDS OF WOMEN WORLDWIDE"